PIAA Lamps - DR305 LED Series UNIVERSAL - Dezod Motorsports Inc - Home of the automotive performance enthusiast since 2002. 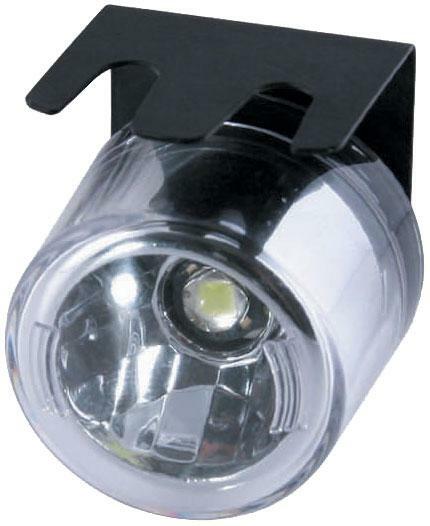 The all new DR305 Daytime Running lights from PIAA are the most versatile DRLs on the market. The 5 LED light modules create a chain of illumination. The DR305s can fit any size, shape, or mounting angle for maximum versatility. Equipped with PIAA’s 360 degree rotational mounting system. The DR305s are also SAE/DOT compliant, along with a 100% waterproof construction. The Kit comes complete with lights and an wiring harness that allows the LEDs to dim automatically when the headlights are turned on.